Amy Shuckburgh lives and works in west London, and also spends time in Cornwall, Wales, and France. Her work encompasses landscape, urban landscape,still life and figures. 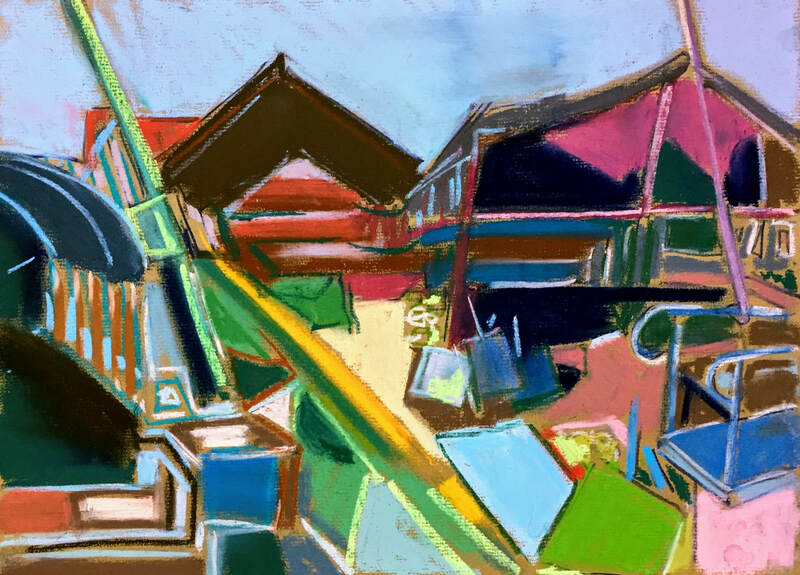 She works in an expressive painterly style, with more than a nod to abstraction. 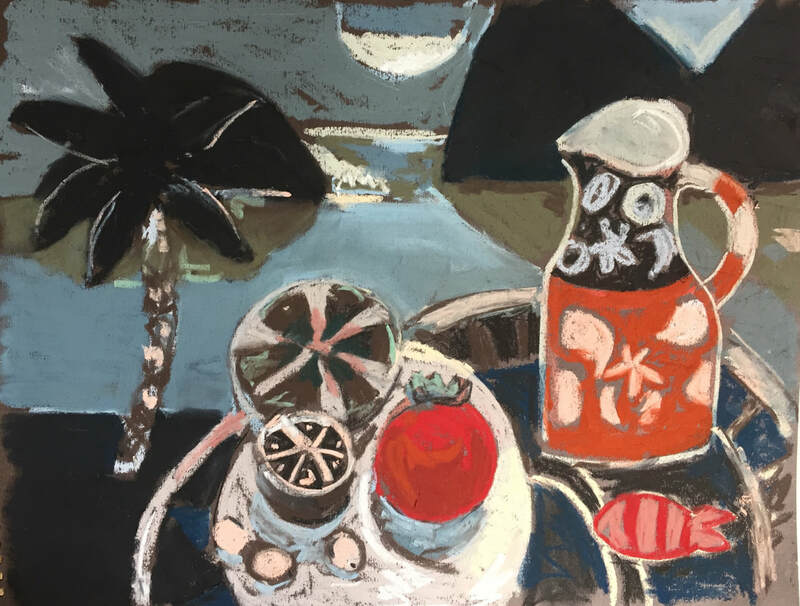 Amy trained at L'Ecole des Beaux Arts in Paris, the St Ives School in Cornwall, The Royal Drawing School, and the Slade School of Fine Art, London. She has a First Class Degree in English Literature from Leeds University and a Masters Degree in Curating from Goldsmiths College, London. 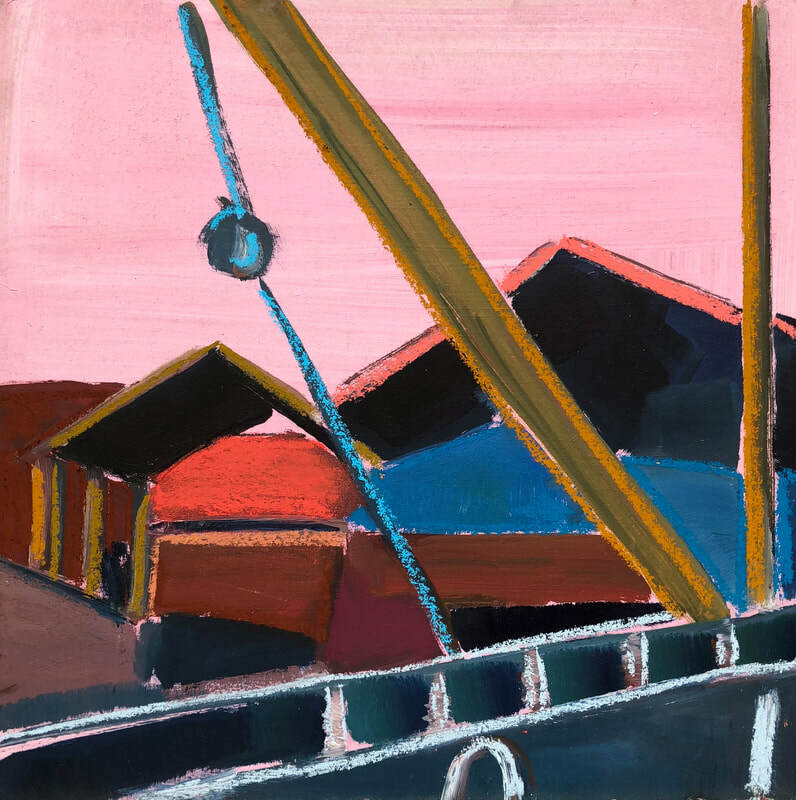 Amy spent 2017-2018 as artist in residency with Johnson Island artists in Brentford, Middlesex where she painted a series of works in pastel and oil looking at the landscapes of Docks, Locks, Weir, and ramshackle island life.